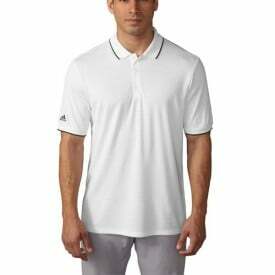 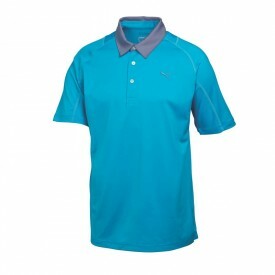 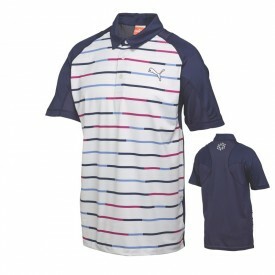 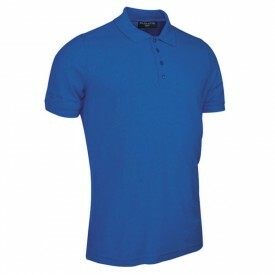 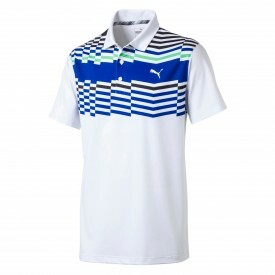 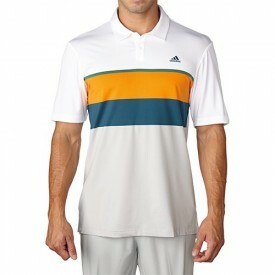 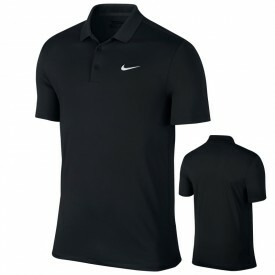 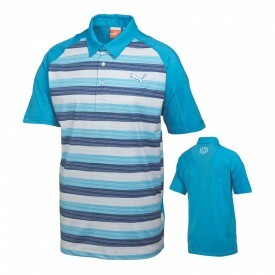 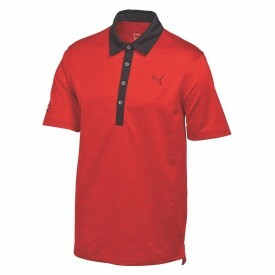 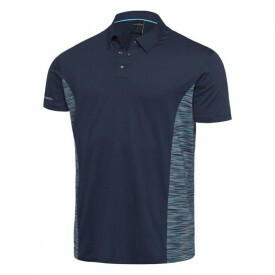 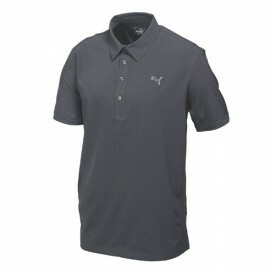 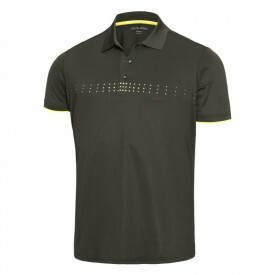 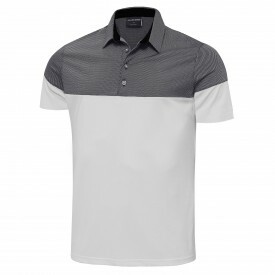 The wide selection of T-shirts and polo shirts offered here at Golfsupport will provide even the fussiest of golfers with designs which they’ll fall in love with. 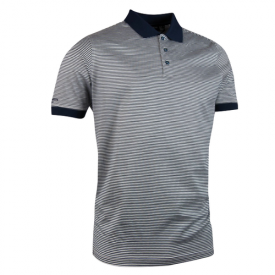 The massive array of styles and colours produced by well-respected brands, such as Adidas, Callaway, Nike Golf and Lyle and Scott will dazzle golfers looking to golf in style. From functional technical T-shirts and polo shirts, to more traditional performance cotton-based T-shirts and polos, whatever style you require, you will find it here at Golfsupport. 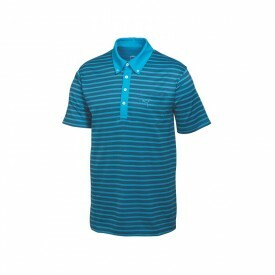 The tops available make use of some of the best materials and most advanced moisture wicking technology available for golf clothing today. 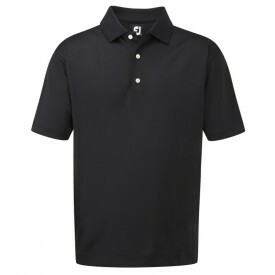 Please check individual product descriptions for more details on the moisture wicking technology used. Shop the selection now and take advantage of the lowest online prices you’ll come across!